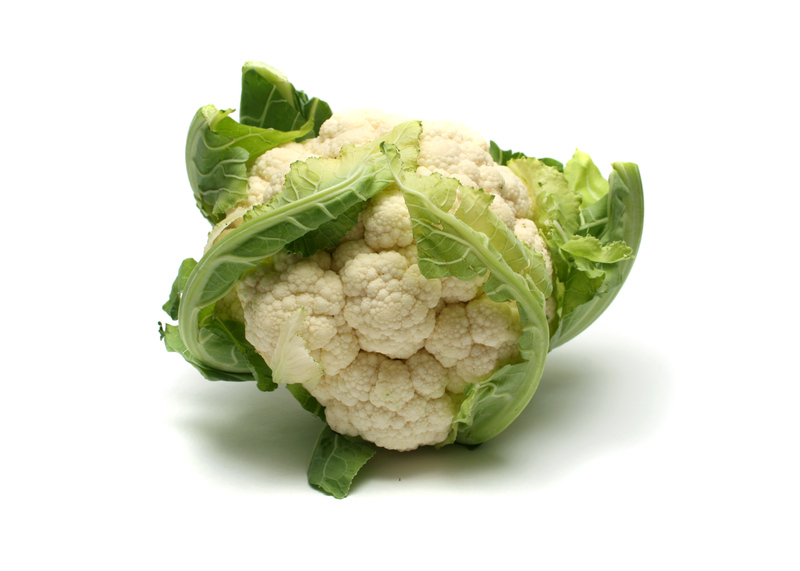 Steam the cauliflower in or over boiling water for 15 – 20 minutes, until tender. Drain. 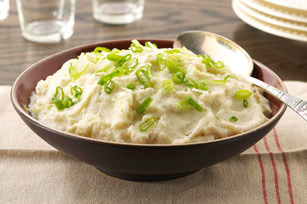 Purée the cauliflower using a stick blender or place the cauliflower in a traditional blender along with ½ cup chicken broth until the mixture is smooth. Transfer to a medium cooking pan. In a small cup, dissolve the cornstarch with the remaining ¼ cup broth and add to the purée. Add cream cheese, garlic powder, onion powder and paprika. Cook over medium heat, stirring until the puree begins to thicken, about 3-4 minutes. Season with salt and pepper. Garnish with chopped chives or green onions.